Proudly serving local Portland businesses. 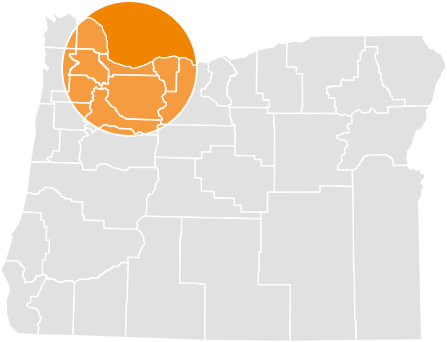 New System Laundry provides linen rental as well as commercial laundry pickup and delivery service for Portland, Oregon and surrounding areas. Find out what New System Laundry can do for your business. Call: 503.232.8181 or EMAIL US.